The fight against slugs and snails is a bitter one and is usually a lost cause. 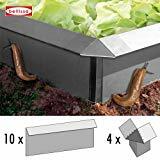 Methods, including home remedies, that focus on killing slugs only fight the symptoms and do not alleviate the causes. Such methods are not the sustainable solution desired. An alternative way is to use means that control slugs indirectly. They are not only more peaceful but also more effective than methods that harm them directly. 4.1 Scissors and Spades: A Quick, ‘Humane’ Death? 5 Is It Necessary to Kill Slugs and Snails? 7 Can Slugs and Snails Suffer? When slugs and snails are eating seedlings and newly planted vegetables overnight, not only are plants harmed but the gardener’s heart is also damaged. After a period of mourning comes anger and with it the desire for compensatory justice. Plans for revenge are forged and war on slugs is quickly declared. Fighting seems the only solution. 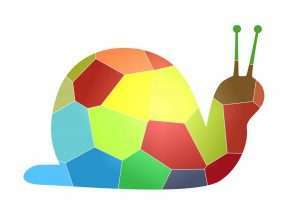 Is it necessary to kill snails and slugs? Does it lead to sucess? In my experience, most slugs and snails have a high level of perseverance. They usually succeed in thwarting all attempts to get rid of them. Even if all the slugs in a garden are killed, others will arrive from elsewhere to fill the gap after only a short while. Oddly enough, they seem to be even more numerous in gardens where a tough fight against them is waged. I have not yet heard of any gardener who has managed to eradicate slugs from his garden by force. The slug population seems resistant to poison and able to withstand every single attack with scissors and spades. The fight against slugs can end in despair. 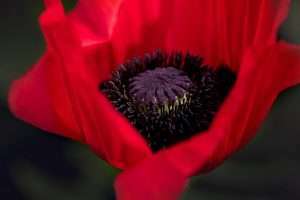 At worst, this war leaves gardeners feeling desperate and hopeless. Some have even stopped cultivating vegetables. In my opinion, this is a shame, and this is one reason why I have created this project: it is exactly these desperate people that I wish to help to find new ways of slug control. I aspire to lead them to success by turning their violent fight against slugs into a more cautious campaign to protect their plants. The methods of destruction presented here are the wrong approach; there are more sophisticated alternatives. A boom in the slug population is always a sign that the natural order of things is out of kilter. By killing snails, all you do is fight the symptoms; you leave untouched the underlying causes of the problem. The natural equilibrium will be even more disturbed because killing slugs also harms their natural enemies. Nonetheless, below I briefly present some of the typical methods used and try to explain why they are doomed to fail. I go on to present effective alternatives. Is there a ‘humane’ way to kill slugs and snails? Scissors and Spades: A Quick, ‘Humane’ Death? 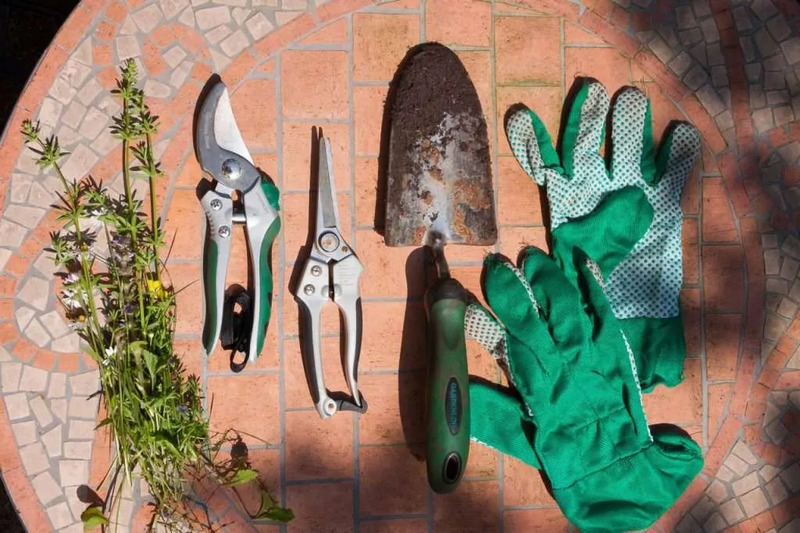 Cutting slugs with a pair of scissors or splitting them with a spade are perhaps the most widespread methods, apart from trampling them to death. This quick death is considered ‘humane’ and the least painful way for the animals to die. Not only is respect for life often forgotten, but frequently the dead slugs do not get buried. The smell of rotting snails and slugs is a powerful attractant for all conspecifics in the neighborhood. 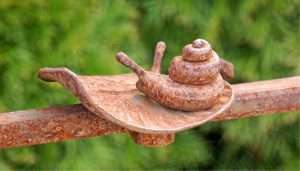 With this method, if slugs and snails are not buried properly, even more can find their way into the garden. I am firmly against this and think there are much smarter ways to protect plants. But if killing is the method of choice, at least you should give the slugs a dignified burial. 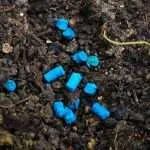 Slug pellets contain several chemicals. 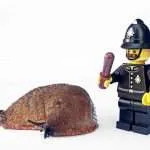 There are various slug and snail poisons called molluscicides. 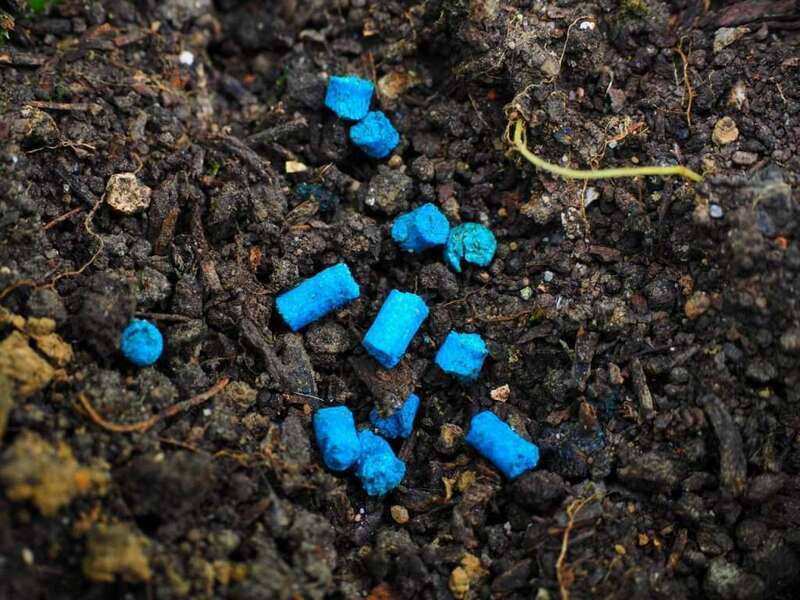 Typical are pellets that contain metaldehyde or iron phosphate to kill the slugs. All other pesticides have been banned because using them kills beneficial earthworms and other animals. The poison could also be dangerous for humans and pets, and for other beneficial animals in the garden. Using poison makes it impossible for nature to heal and for natural balances to form. Metaldehyde is toxic to children and pets (dogs, especially, like to eat the pellets), so must be handled with great care. The pellets should not be touched with bare hands. Slugs and snails are attracted by substances on the blue bait. 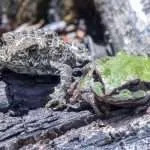 After eating the metaldehyde, they try to flush the poison out of their body, thereby losing body fluid and drying out painfully from the inside. This usually takes many hours and if it rains they might even survive this fight. Slugs will usually die close to the spot in which they came into contact with the pellets. After dying, they have to be collected, as otherwise their smell will attract more slugs from all around. After the slugs have eaten the bait, their digestive system becomes blocked, they can no longer eat, and they starve slowly. This can take several days. During this time, they stop eating but are still able to reproduce. The slugs retreat to a sheltered place, where they die unseen. Their dead bodies then attract new slugs and snails into the garden. Products with iron(III) phosphate are approved for organic farming, but their effect on beneficial earthworms can still be dangerous. Apart from that, the slow death, the possible reproduction and the attractant effect of the dead slugs make this method highly questionable. Slug pellet manufacturers are pleased because this is not a sustainable solution at all. The pellets work for a short period only and have to be applied again and again – year after year. This costs a lot of money and might lead to further despair. I therefore recommend staying as far away as possible from slug pellets! You might even discuss their harmful effects and better alternatives with your neighbors. You will find more information here: Slug baits and pellets. Salt can ruin soil and damage plants. 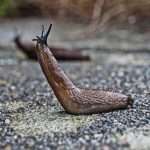 If you sprinkle slugs and snails with salt, it will bind their body fluids and their bodies will dissolve slowly. This is perhaps the most unpleasant way to kill them. 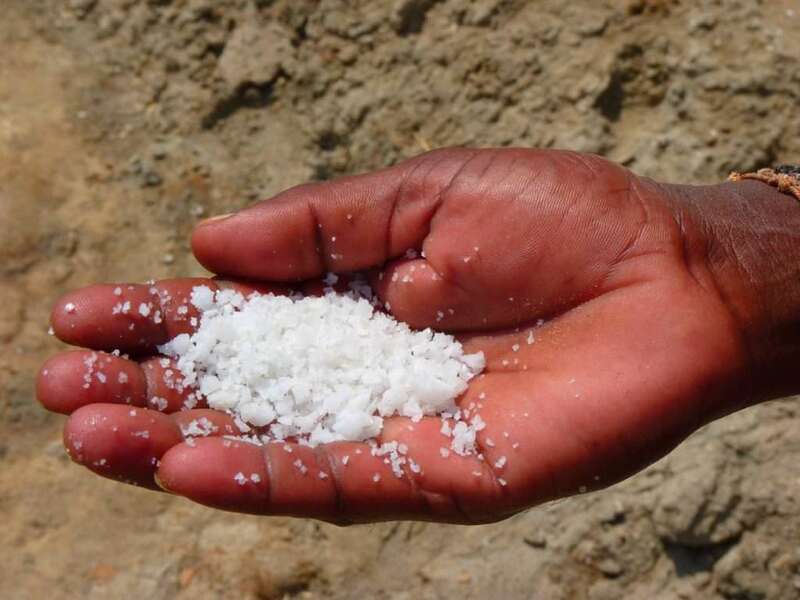 Nevertheless, many gardeners still use salt in their gardens. They either sprinkle it on all the slugs that they find in their beds or they use it to kill the slugs they have collected. This method shows little compassion and the slugs must experience significant suffering. I cannot understand this approach. 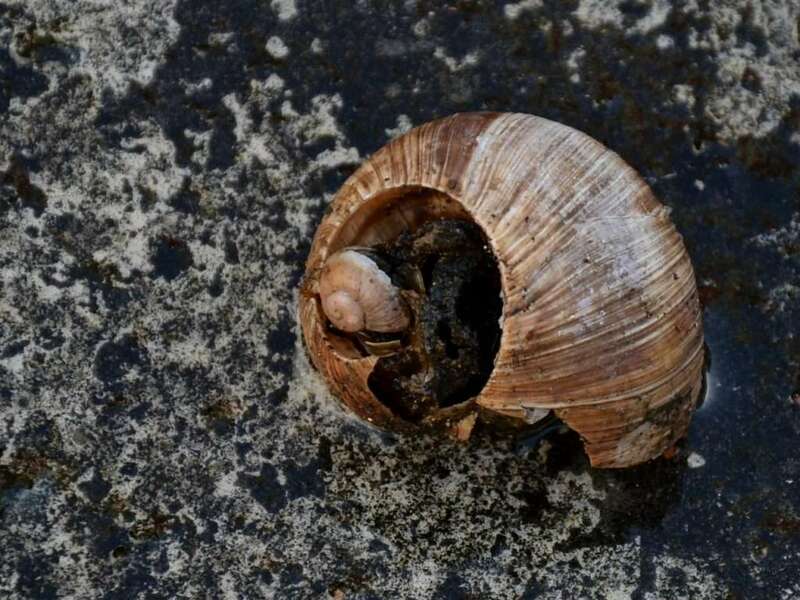 Some gardeners use salt to create barriers for slugs and snails, which is even worse. 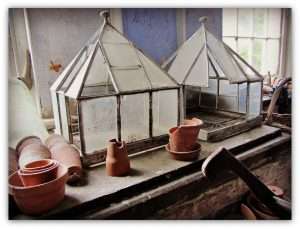 In most areas, applying salt in the garden is forbidden because not only does it ruin the soil and damage the slugs, but it also kills all living beings that come into contact with it, even plants. 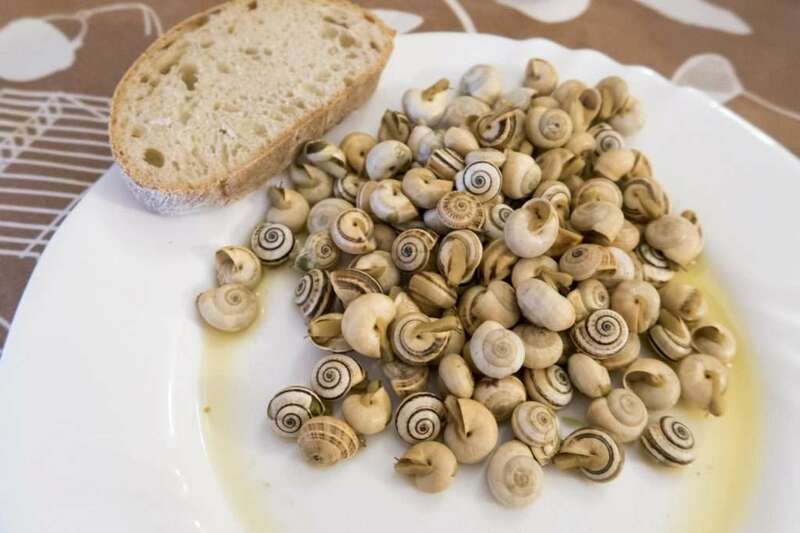 Some Europeans like to eat snails. An equally cruel method is to pour hot or boiling water over the collected slugs. Supposedly, this is another ‘humane’ way of killing them, but hot water is an excruciating death for slugs. 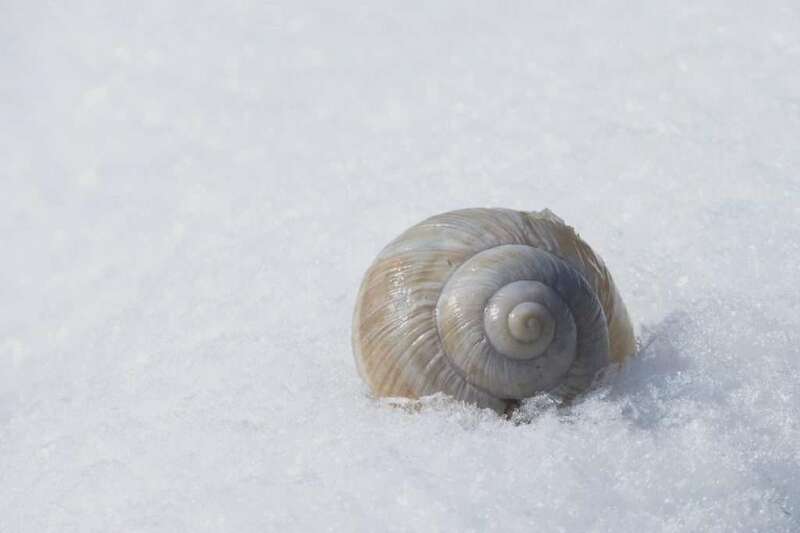 Some people freeze slugs and snails to death. Putting slugs and snails into a plastic bag and then into the freezer is also described as an ‘animal-friendly’ killing method. It is believed that slugs and snails will slowly die in the freezer bags, just like they do in winter from harsh frosts. I doubt, though, that this is a pleasant death. 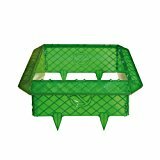 Laying beer traps is still a widespread method for controlling slugs. However, word has spread that in the end, beer attracts even more snails and slugs from far away. In theory, this method seems to work just fine. The traps are quick and easy to set up. The slugs come out at night, drink the beer and some of them fall into the fluid and drown. 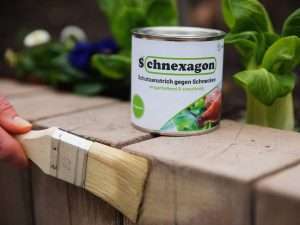 So, this is presented as a painless way to kill slugs and is embellished as a ‘wonderful’ way to die drunk and happy. 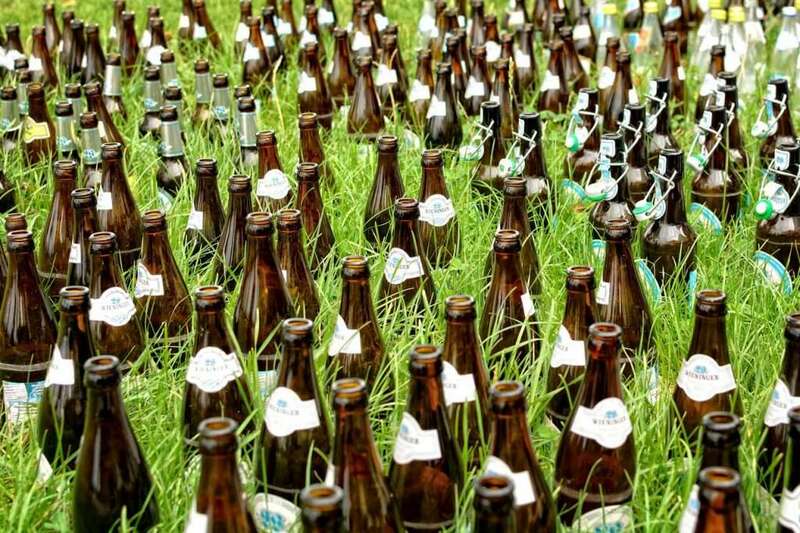 In the end, however, only a few slugs fall for the beer, but many more are lured into the garden. 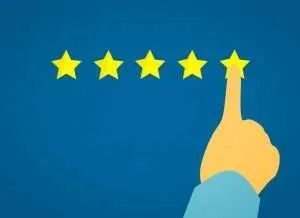 Roundworms – also called nematodes – are parasites that infest snails and slugs and feed on them until they die from bacteria produced by the worms. 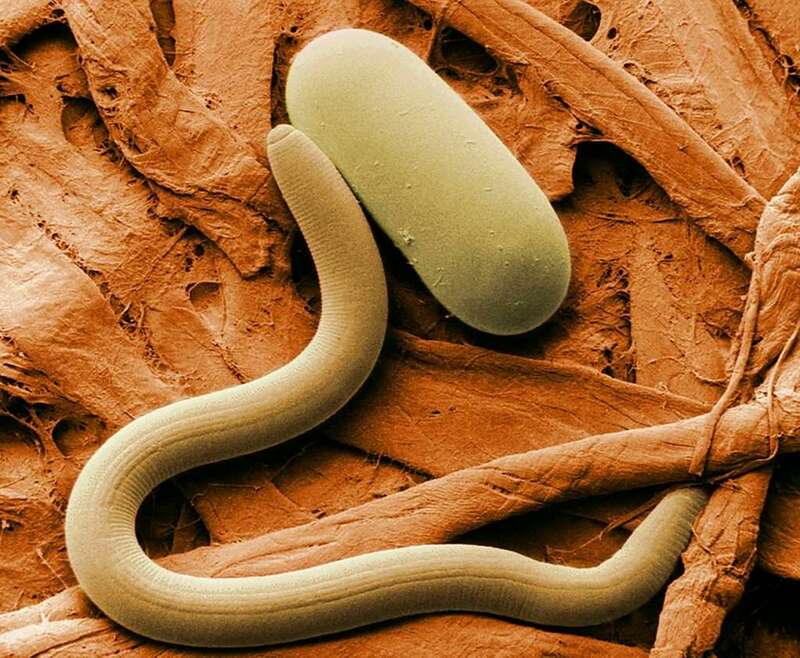 Nematodes live underground and are sensitive to light and dry conditions. Therefore, they only infest slugs and snails that live inside the soil. So, nematodes can be used against field slugs, which sometimes live underground. However, they cannot be used against slugs and snails that only live on top of the soil, such as Spanish slugs. Being eaten from the inside is awful to imagine. 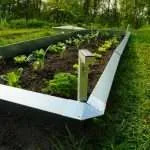 This method is not sustainable, because once the slugs are gone the nematodes also die or leave the garden. In addition, nematodes are quite expensive and there are cheaper ways to deal with slugs and snails. 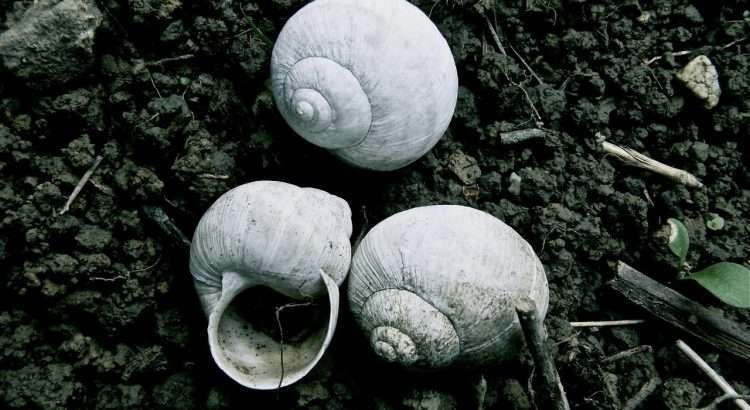 Natural enemies can keep slug and snail populations in check. 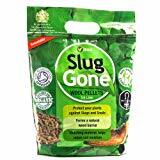 This is the only method of killing slugs and snails that I recommend as useful and applicable to any garden. 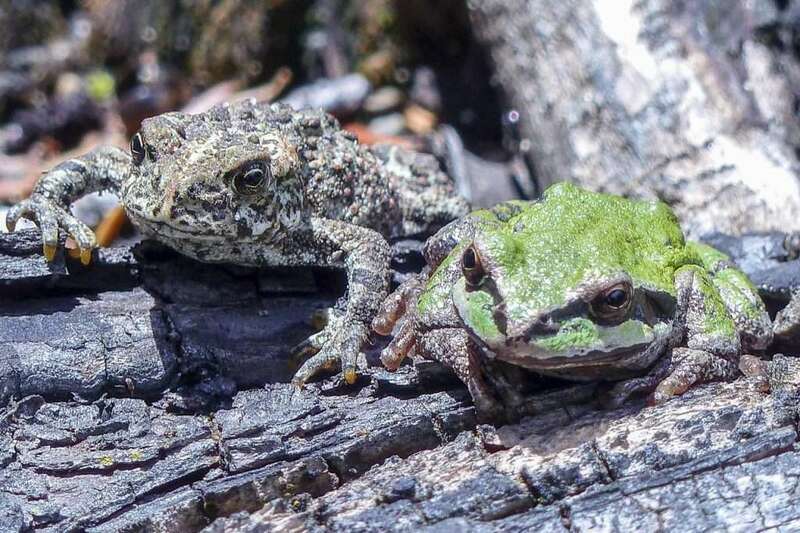 Attracting natural predators into the garden is a sustainable and environmentally-friendly measure that leads to long-term success. Apart from natural enemies, there are, for example, domestic animals that eat slugs, such as chickens or runner ducks. These animals feed on slugs and snails and look for their eggs. Chickens, turkeys, and ducks are usually quite interested in this kind of protein snack. Of particular importance is the insect world, because many insects eat snails. Not many people know this, or they have forgotten. The slow and almost defenseless slugs are eaten by all kinds of predatory insects, such as ground beetles, marsh flies or harvestmen. The sharp decline in the insect population might explain why slug booms are becoming more and more common. So, it is important to help as many insects as possible to settle in your garden. 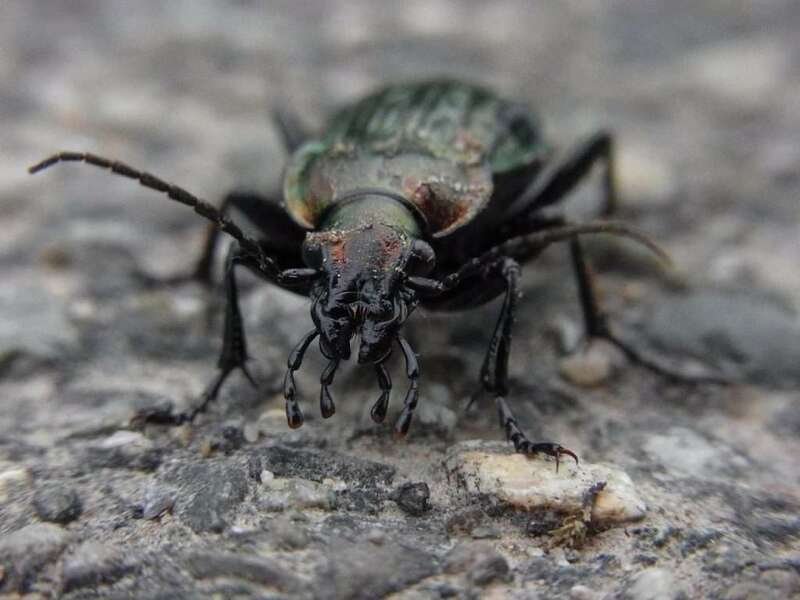 Many ground beetles are professional slug hunters. 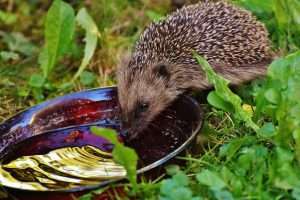 This is why it is useful to lure as many animals as possible back into the garden. 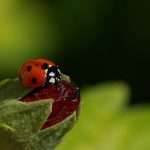 If you increase the biodiversity in your garden, you can prevent all kinds of garden pests. In addition, you can help leopard slugs (Limax maximus) to settle in the garden. These are predatory slugs that also kill other slugs and snails; for example, the Spanish slug. Is It Necessary to Kill Slugs and Snails? 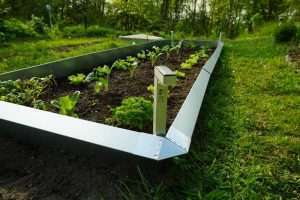 In my opinion, it is not necessary to kill slugs and snails using any of the methods described above. There are much wiser ways to deal with the pests. You do not need to fight them directly. It is enough to ward them off passively; for example, with barriers against slugs and snails. One intelligent way is to select flowers and vegetables in which slugs and snails show little or no interest. Some vegetables that you do not want to miss are on the list of favorite foods for slugs and snails. 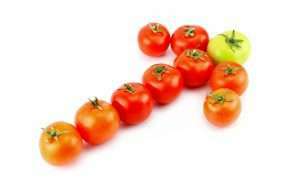 However, there are also many flowers, vegetables and herbs that they do not like to eat. There is also an entirely different approach. 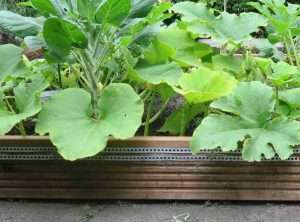 You can create a sacrificial bed to distract slugs and snails from the plants you want to save. Their greed is best met with generosity. They can then be found in these beds and collected easily. 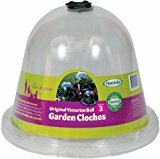 Although this may be difficult in small gardens, it could contribute to successful slug control overall. Which plants do slugs like? 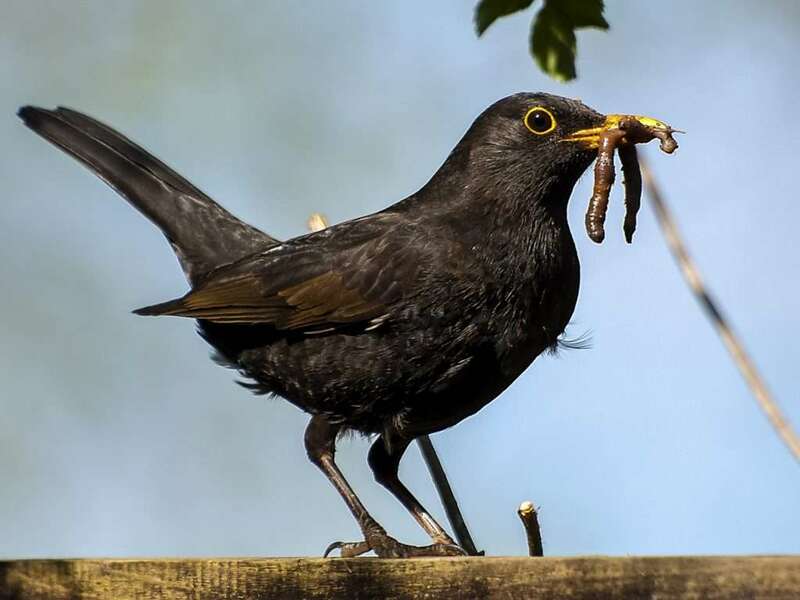 Blackbirds eat earthworms and slugs. 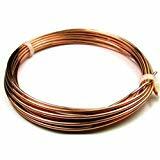 The method that helps immediately is to collect and relocate the pests. It is best to use snail and slug traps in which they are caught alive. 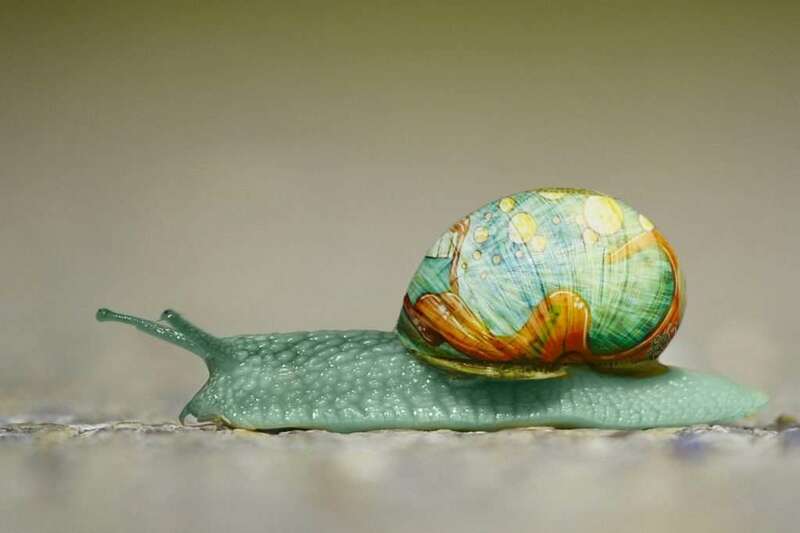 The world is big enough for snails, slugs and humans. 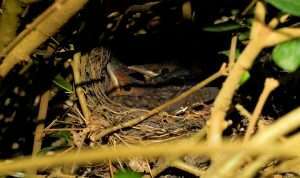 There are many places in the environment where they will not disturb anyone. Nature does not recognize discrimination. However, it is reasonable to be concerned about local ecosystems being disrupted when slugs are relocated. So, you should only put them in spots where they already exist and in places with high biodiversity. That way, there is no danger of spreading them all around and nature will take care of them. 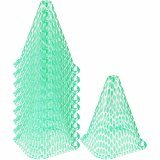 It is not enough, however, to throw the collected slugs just over your garden fence. They can travel up to 25 yards (22 meters) per day. This is why they might come back if they are not put far away. I recommend putting them at least one mile (1500m) or, even better, a couple of miles (kilometers) away. This snail was probably killed by a beetle. Can Slugs and Snails Suffer? When thinking about killing slugs, one question inevitably arises: To what extent do they suffer? 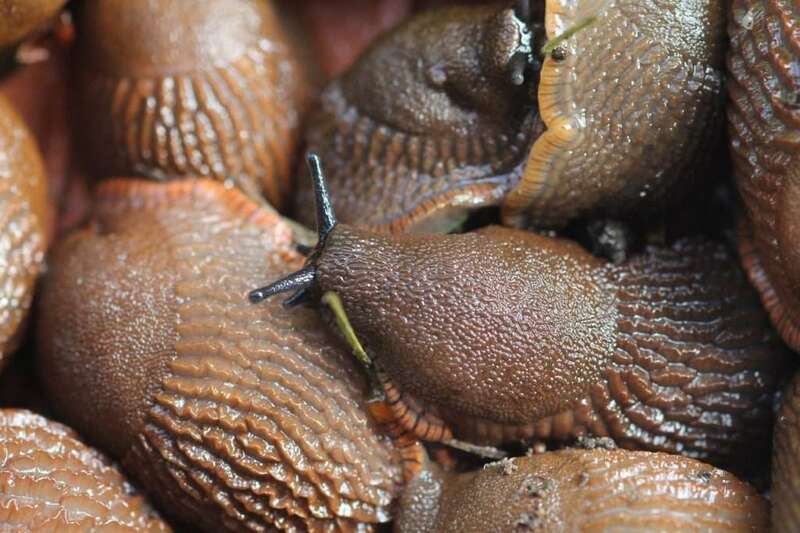 Slugs and snails should be treated with dignity and respect, but this is too often ignored. It is easy to put yourself in the position of other mammals and realize that they can and do suffer. They scream and squeal when in pain and can even whine, just like humans do. Slugs and snails do not make comparable sounds. They seem to endure everything quietly. This makes it harder to recognize their pain and to treat them with compassion. However, if you observe slugs more closely, you soon realize that they can experience suffering. For example, the video about electric slug fences shows how sensitive they are to pain. Many gardeners, therefore, try to kill them in a ‘humane’ way that makes them suffer as little as possible (scissors or freezer). Unfortunately, some gardeners are unwilling to give up killing entirely, unaware that there are other, better, options. My wish is that in the long term there will be a rethink; I have already observed the first signs of this. Perhaps there will come a time when even mollusks will be granted personal dignity and the right to live. 4.7 (93.33%) 3 votes - Glad you are here. found this site but, unfortunately found it after trapping 51 big slugs with beer. I would rather be more humane. Those fifty-one slugs were captured last night. Many of them had white globs of flesh outside their bodies. Are these lungs? which were pushed through the body by drowning? Unfortunately, I cannot answer your question. Maybe someone else who reads this could help. 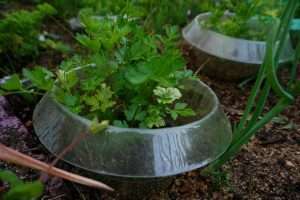 Here you find more information about slug traps without beer. Good luck with humane slug control!